The e-pawn is sacrificed in order to open up the e-file. The Max Lange Attack. The position can arise from many different opening lines. including the Two Knights Defense, Petroff Defense, Bishop's Opening, and Center Game. This move aggravated Black's position. Black instead should have moved his Queen to a safer location. 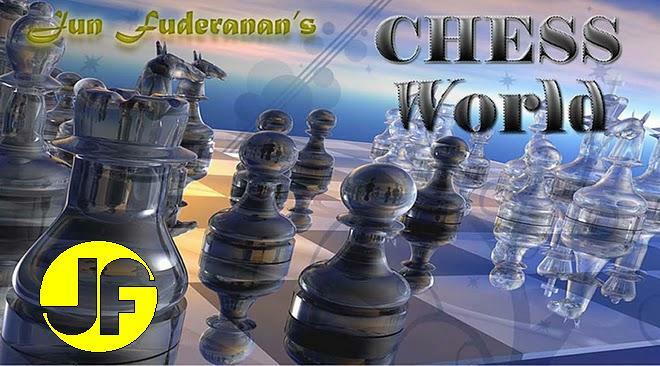 Better for Black is Be7 in order to defend the pawn at f6. A totally unexpected Queen sacrifice. Threatening N(any)xf6+. At this point we could not see any solution for Black.